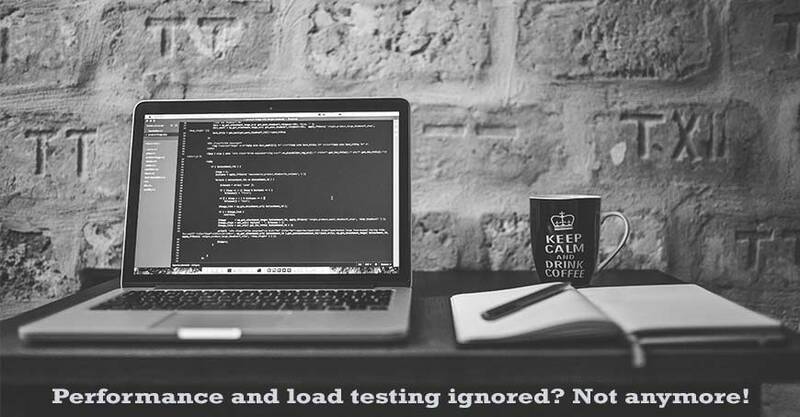 Performance and load testing ignored? Not anymore! Home Technology	Performance and load testing ignored? Not anymore! It used to be a trend to test for systems and their software for their functional attributes, without testing for their load and performance factors. Things, however, has changed these days. Organizations have understood the importance of these factors, especially when they deal with components like User Experience. They have understood that these are the key components of consideration during QA testing. These determine the performance parameters such as throughput, storage, memory, etc., which in turn determine the pain points with the load. Finding these pain points at the beginning of the Software Development Life Cycle (SDLC) becomes much more easier than struggling with codes at the end of the same. It needs to be said that Agile processes have seeped into the organization’s framework as a whole. Leveraging performance testing by being agile since the inception of a software product would not just deliver impeccable quality but would also eliminate the chances of load and performance bottlenecks. Integrating performance engineering with cloud is another area in focus by leveraging load testing to check the scalability and the elasticity of an application. Determining the best solution for performance testing, especially in the field of cloud, requires immense efforts from the end of a QA team with a considerable look out for security and reliability. Indeed, organizations should focus on such non-functional areas as well. Performance Testing is a type of testing that determines the speed of a computer, network or device. It determines the performance of the components of a system by passing different parameters in different load scenarios. Load testing, on the other hand, is the actual load simulated by the system on the process or the software. It checks how the system works during normal and high loads. This type of testing is done at project completion. Performance testing is the superset of load and stress testing, while load testing is a subset of performance testing. Performance testing helps to set the milestone and standards for the application. On the contrary, to recognize the upper limit of the system, SLA of the app needs to be checked to see how the system can handle a heavy load. Performance testing helps in getting an indication of how an application behaves under usual parameters. Load testing, on the other hand, is tuned to create immense load on a web application. Performance testing checks the resource usage, availability, and reliability of the product. Load testing checks peak performance, server quantity, and response time. In performance testing, the load limit is below and above the threshold of break. In load testing, load limit is a threshold of a break.